Welcome to New Inside Sales Representative, Kyle Stephens! 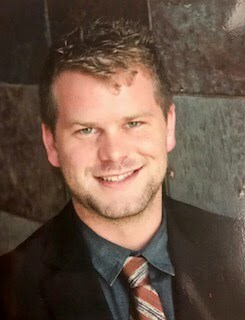 TCI would like to extend a warm welcome to our new Inside Sales Representative, Kyle Stephens. Kyle will be taking on projects and campaigns to connect with and retain current customers while increasing orders and growing the customer base. He hopes to fit in well with the already successful team and to provide TCI’s customers with the best customer service possible. Over the last four years, Kyle has built and maintained one of the highest books of business with active customers. He believes that this experience will help him to acquire and maintain customers at TCI. Outside of work, Kyle enjoys spending time with his two dogs, Leo and Dallas. Please help us welcome Kyle to the TCI team! 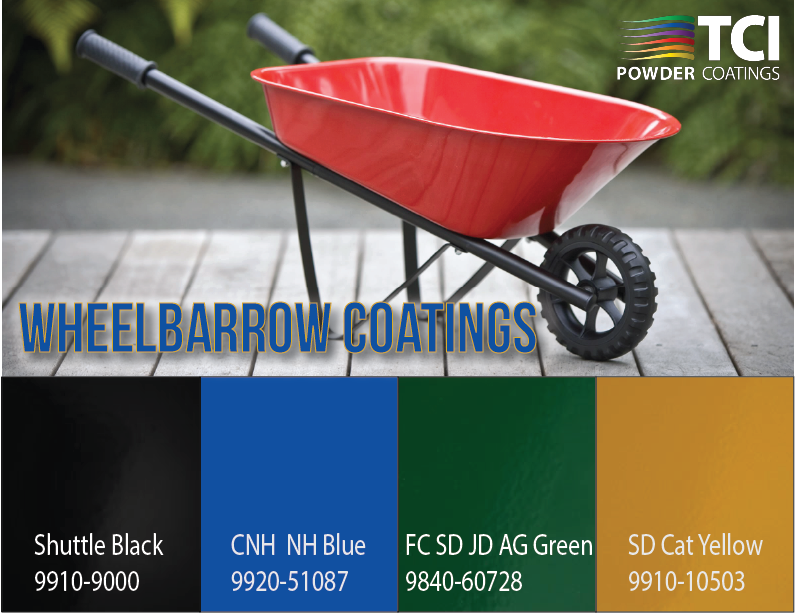 Are your wheelbarrow coatings not up to par? 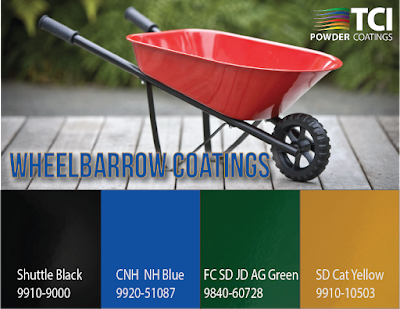 Try TCI’s Shuttle Black, CNH NH Blue, Dark Grey, SD Cat Yellow, or one of several other coating options that will keep a wheelbarrow protected, shining, and sleek. To view all of our Heavy Duty Equipment (HDE) coating options, click here. 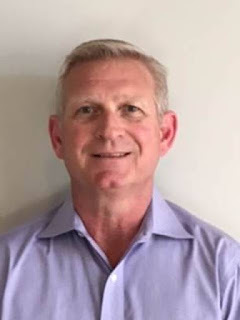 TCI Welcomes New Hire Tom Hanson! We are pleased to announce Tom Hanson as Architectural & Building Products Segment Manager. Tom brings over 20 years of industrial powder coating commercial experience to this position with TCI. His prior work history spans across several different disciplines such as sales and sales management, market development, and general management. Most recently, Tom held a Regional Sales Manager position with PPG Industries. Prior to this, Tom worked for Spraylat and Valspar. Tom is a graduate of St. Cloud State University with a B.S. in Business and he is a former board member of the Powder Coating Institute (PCI). He will continue to reside in Franklin, TN. Please help us in welcome Tom Hanson to the TCI team!